Assolutamente means, apparently “absolutely”. No idea why a strap should be absolutely anything, save that this one is absolutely lovely. I’ve been looking for the right brown strap (and “look”) for my 337 for ages, in fact, and the ironic thing is that I nearly returned this to the seller when it arrived; I’m glad I didn’t and can’t see any of my other PAM straps getting a look-in now. 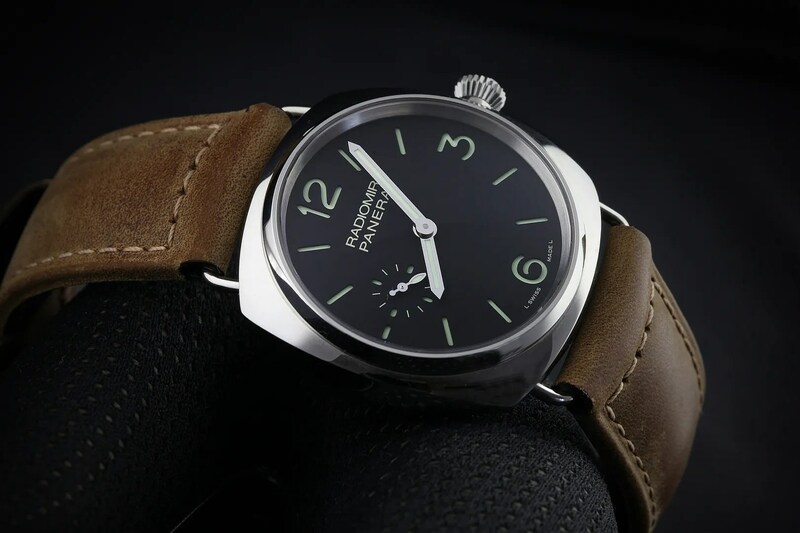 This entry was tagged Panerai. Bookmark the permalink.